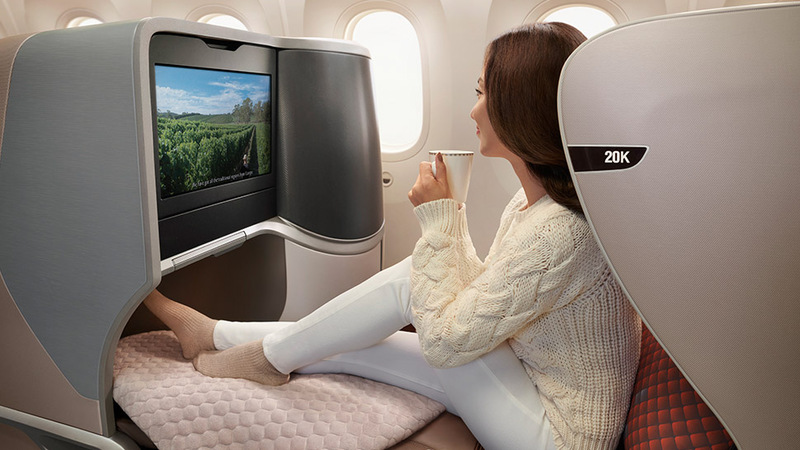 It is expected to be completed by 2019. 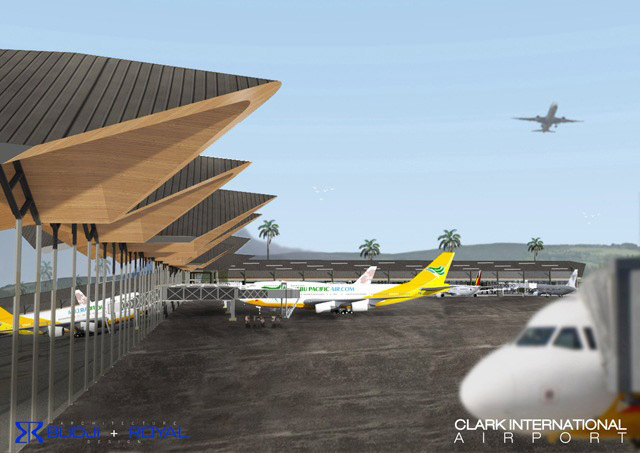 With all eyes set on Clark, Pampanga as an up-and-coming tourism haven in the country, Clark International Airport adds a new terminal to accommodate the influx of tourists in the coming years. 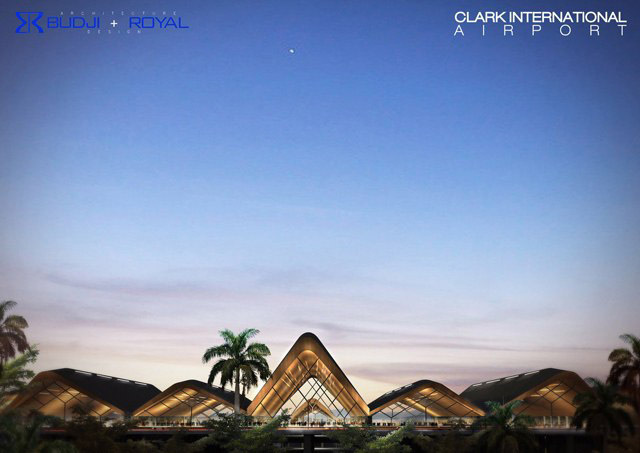 The new airport, more than being a gateway for a Philippine adventure, will also serve as a testimony to modern Filipino architecture through a locally-inspired design by Budji Layug and Arch. Royal Pineda. 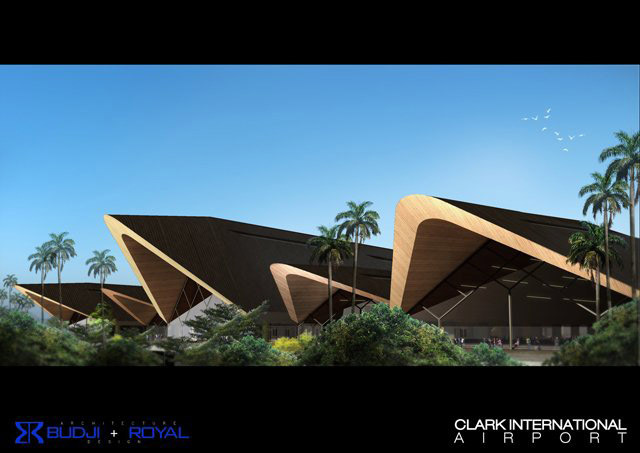 This plan to exhibit the Filipino soul in an architectural landmark starts with the wavy roof of the façade, which is inspired by the terrains of Mount Arayat (found 16 kilometers west of Clark), Mount Pinatubo (an active volcano 14 kilometers east of Clark), and the Sierra Madre (the Philippines' longest mountain range found in Luzon's eastern seaboard). 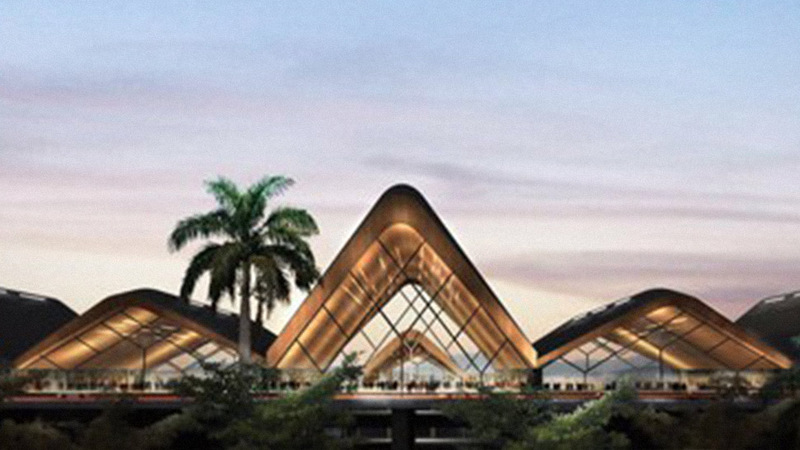 The structure will make use of sustainable materials to complement the tropical vibe, while the interiors will showcase bamboo-made products and furniture—which Layug is known for. 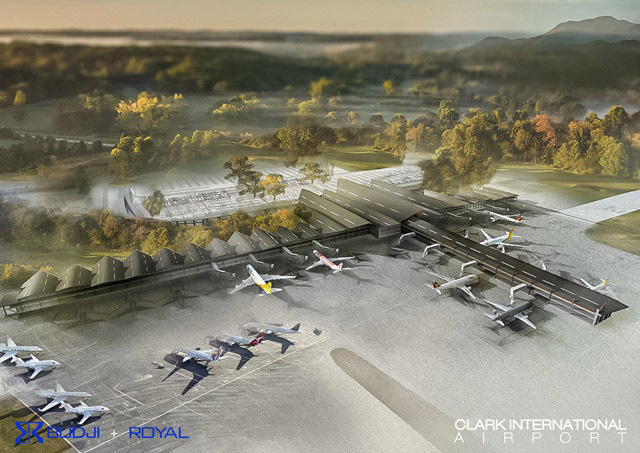 Spanning around 100,000 square meters, New Clark International Airport Terminal 2 is expected to welcome an additional eight million passengers every year. 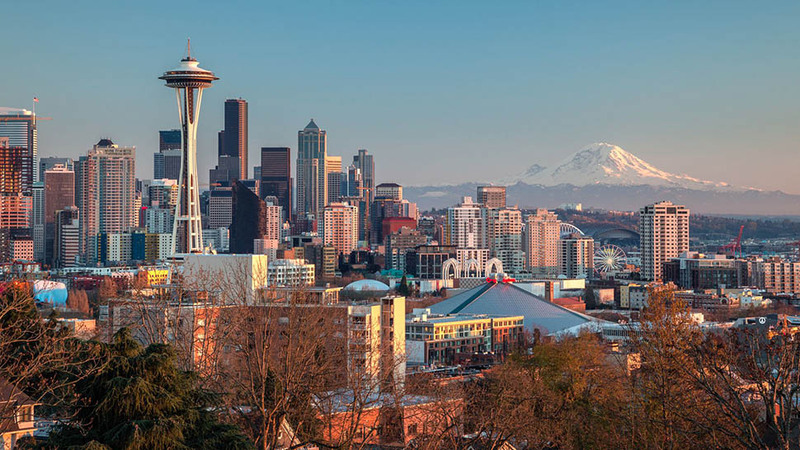 It is targeted to open in 2020.